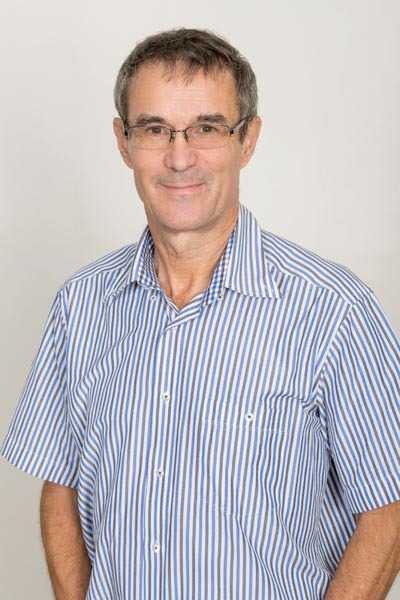 Dr Ian Arthur has been working at Toormina Medical Centre for over 35 years. He has special interests in diabetes, cardiovascular disease, chronic kidney disease, skin cancers and travel medicine. He has been supervising GP registrars for over 20 years and really enjoys teaching registrars, students and GPs. He is a conjoint lecturer at the UNSW Coffs Harbour Health Campus where he lectures in diabetes. He is a specialist member of the Australian Diabetes Society and a contributor to the RACGP diabetes handbook which is distributed to every GP in Australia. He is very enthusiastic about the life of a regional GP and the variety of medical problems that can be competently managed in General Practice.